What makes the Escalade turn heads in Midland? 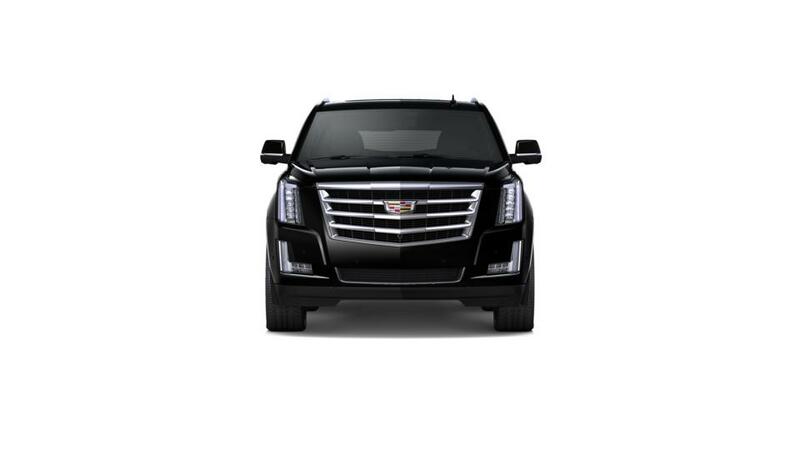 • The Cadillac Escalade is a full-size SUV that combines exceptional performance and a refined design. • It comes equipped with a 420hp V8 engine, as well as a precise 10-speed automatic transmission for the simplest gear changes and available all-wheel drive for tough conditions. • A hands-free liftgate makes storage easy and Adaptive Remote Start with keyless access will let you stow things and enter the vehicle effortlessly. • With seating for 7 passengers, folding third row seats for extra storage, and a maximum towing capacity of 8,300 lbs., the is a perfect vehicle for family road trips. • A suite of safety features including a rear camera mirror and Side Blind Zone Alert will help to prevent collisions on the road. 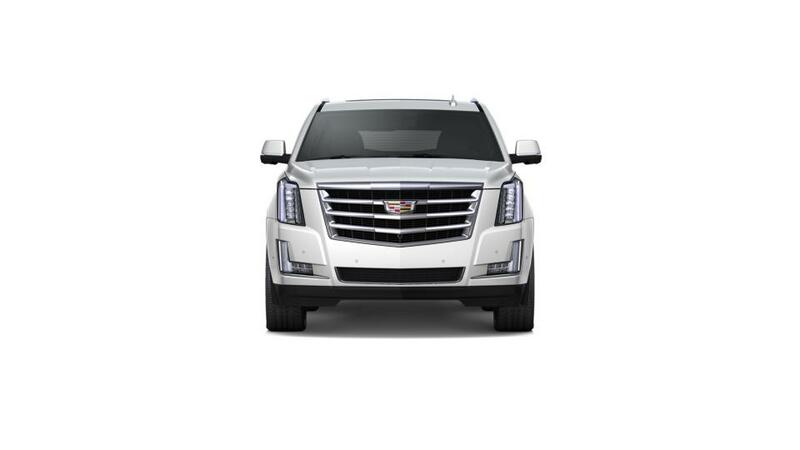 Look through our inventory of new Cadillac Escalades and pick the trim and options that are right for you. Contact us at 989-278-2107 about purchasing or leasing an Escalade in Midland.